Abstract Expressionist paintings appeared during and after World War 2, when painters in New York became leaders of the international art scene. These masters were the last of the modernists to tackle new ways of addressing a flat canvas. Working on a grand scale — some had painted murals for FDR’s New Deal — their images concentrated on colour and form. 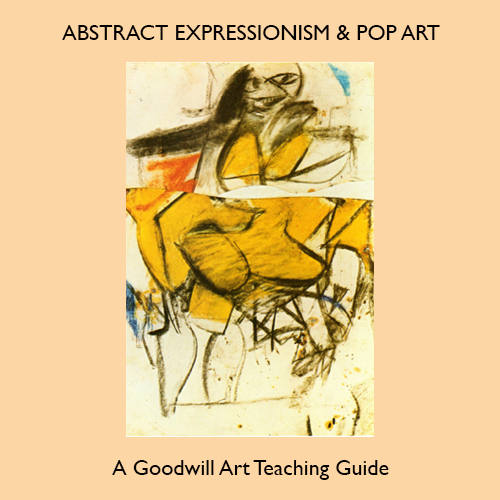 The 25 images and 55 pages in this e-book offer concise information, teaching ideas and the opportunity for fresh and creative thinking about the subject.